Congrats to our travel teams at state! 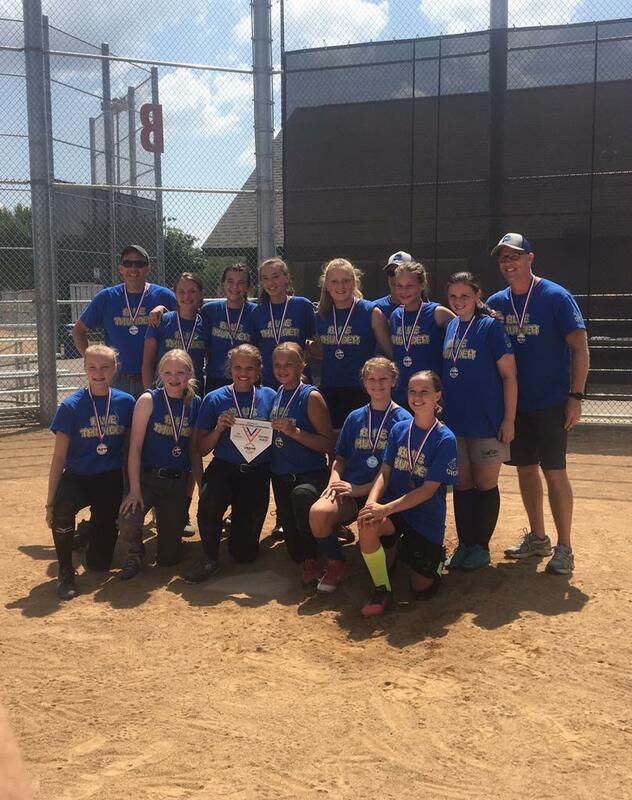 Seven teams represented GVGS at the USSSA State Tournament in Burnsville on 7/28 and 7/29, competing in all age divisions. Our GVGS traveling teams are designed to allow our players to compete in highly competitive levels against teams from other communities. At the heart of the travel program is the opportunity for players to play in a more competitive environment than what our typical house league provides and against highly skilled players. 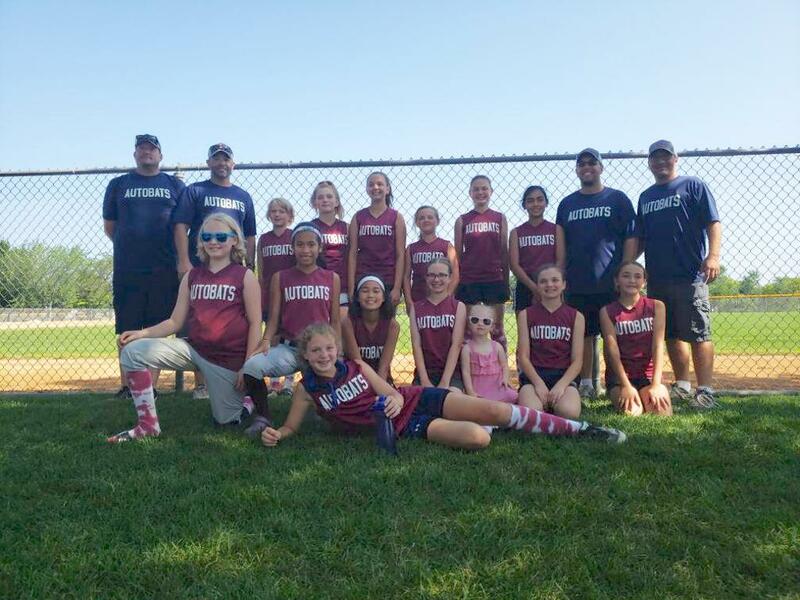 Typically the teams that our traveling players compete against practice and play slow pitch softball all year long and participate exclusively in travelling tournaments around the state and at times a national level. It has not been our league practice to hold tryouts for the players participating in our traveling program. The GVGS traveling program is led by dedicated GVGS volunteer coaches and the teams are made up of players selected by these coaches. There is a significant amount of time invested by our coaches and criteria for team selection may include a players attitude, skill, and willingness to participate in several weekend long tournaments throughout the Summer. There is a requirement that all players representing GVGS in traveling tournaments be participants in our house league during our regular season for all age groups except 19U. All 19 U players must have played and to have been in good standing with our league for the years they did participate. Travel teams are broken down into the following age groups: (Players fall into the bracket for the age they were on January 1st of that year of play. In conclusion, our GVGS traveling program allows for players in this program to experience the game in a highly competitive environment while at the same time enjoying new relationships and a chance to demonstrate sportsmanship with other communities. CONGRATULATIONS to our state champions - 19U WILD! Once again, GVGS was well represented at the State Championship tournament on 7/28 & 7/29. We sent 7 competitive teams, covering all age divisions. Any Players Interested in Travel? Are you interested in joining a GVGS travel team? There are 5 age levels you could be a member of a travel team. What was your age on January 1, 2018? This will determine the group you can play with. Send me your name, birthdate, player experience and position to express interest. 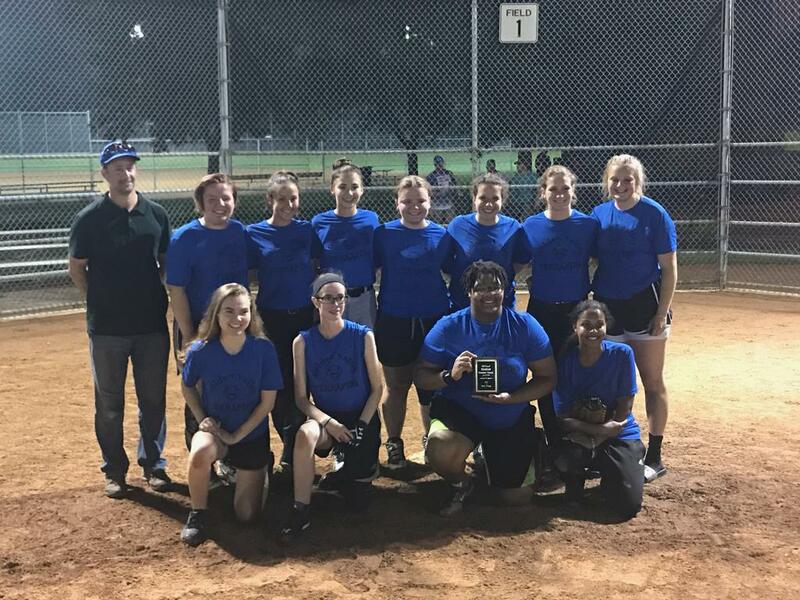 Come and be a part of the state's largest USSSA Slow pitch travel program! Not sure where you are playing. Check here for a link to Golden Valley parks.